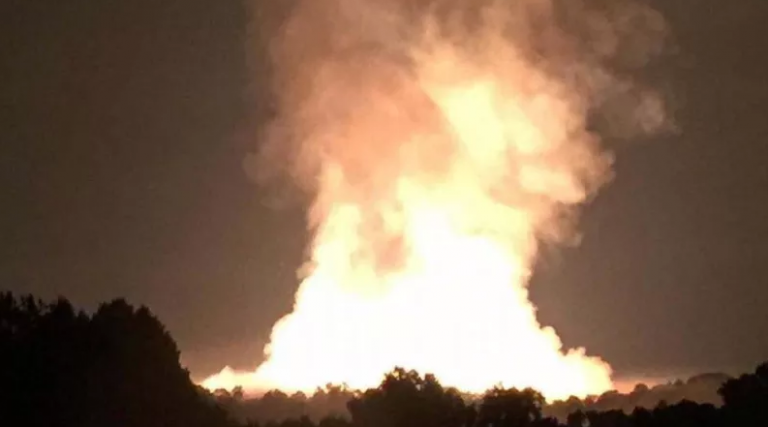 In the early morning hours of June 7th, a BRAND NEW, “Best in Class” high pressure natural gas pipeline ruptured and exploded, resulting in a massive fireball. 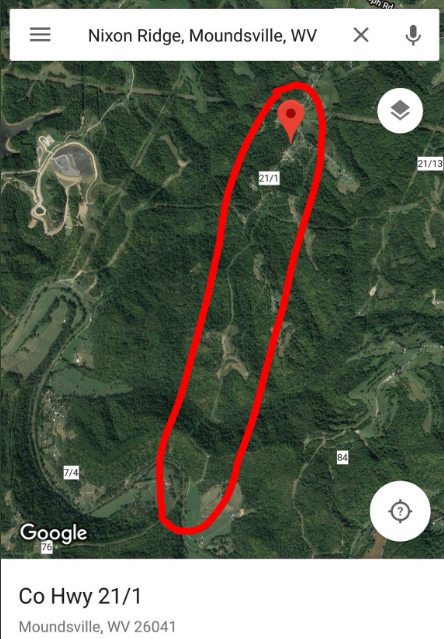 The disaster occurred at 4:15 AM, in Marshall County West Virginia, along the LeachXpress, owned by TransCanada. Anyone who could see the flames, which were visible for miles, were told to evacuate. Emergency crews from West Virginia, Ohio and Pennsylvania were called for assistance. According to Tom Hart, Marshall County Director of Emergency Services, “We were very fortunate there were no injuries involved in this incident and it was in a rural location and not in a heavily populated area in Marshall County,”. This is precisely the reason why many people in southwest Ohio area are opposed to Duke’s high pressure transmission line passing through our densely populated communities. Below are satellite views of the Leach Xpress’s rural location compared to Duke’s routing options for the Central Corridor Pipeline. No homes within 1 mile of Leach Xpress explosion. 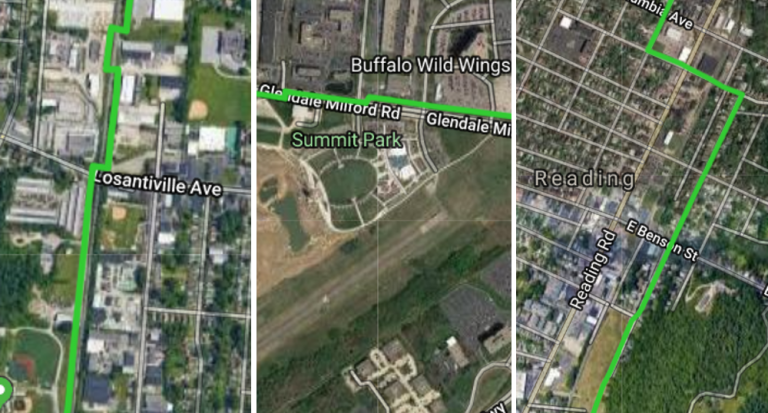 The "Green Route" runs through densely populated communities such as Blue Ash, Evendale, Reading and Golf Manor. 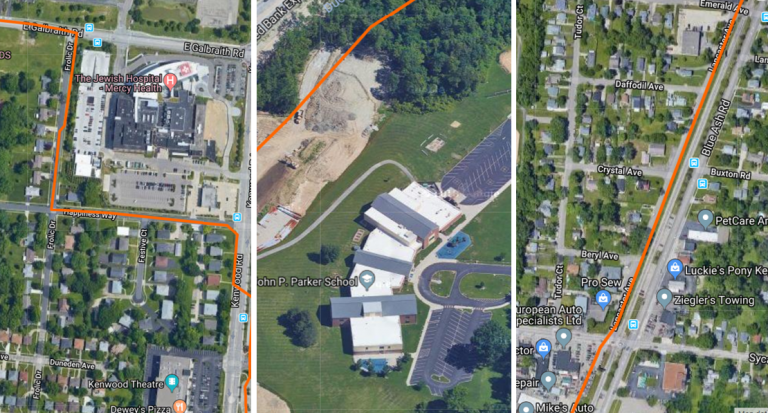 The "Orange Route" runs through densely populated communities such as Blue Ash, Sycamore Township, Madeira and Madisonville. Duke’s plans to locate their high pressure transmission line in an urban setting could be exposing hundreds of thousands of people to unnecessary safety, economic, lifestyle and financial risks, for a pipeline that does not appear to be necessary to meet our local needs. Just because a pipeline is new, does not mean it is safer. Conversely, just because a pipeline is old, does not make it less safe. “Shifting soil” was identified as the cause of the Leach Xpress failure. Remedial action is required in order to make the Leach Xpress “safe” from shifting soil. As we see with the Leach Xpress, “best in class” materials are no substitute for “best in class” decision making, that includes upfront identification and in-depth analysis of all risk factors, that impact pipeline integrity and safety. Pipelines should be designed, located and evaluated specifically with human safety as the primary criteria. This entry was posted in Uncategorized on July 27, 2018 by Elizabeth Rueve-Miller.